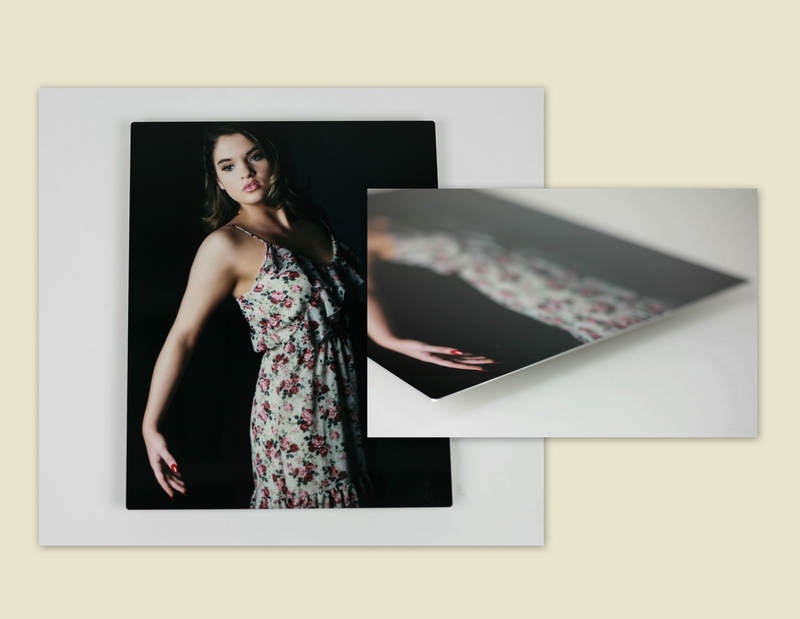 A digital image is included with each purchased print. ARE YOU READY FOR A DESIGNER SENIOR PORTRAIT EXPERIENCE? I truly understand that finding the right photographer can be tricky. I'd love to jump on a phone call with you to answer any questions you may have. Let's create the designer senior portraits you deserve! "I think the most enjoyable experience was the fact it was so easy to get magazine-styled photos." Skylor D.
Hey there! My name is Melissa M. Harden. I create designer senior portrait experiences and I offer custom printed products. You'll love the huge 7,500 sq ft outdoor studio! It has one-of-a-kind props and striking hand-painted backgrounds that are exclusive to Studio 21. Unlike most photographers, I take fewer clients and change backgrounds every year. This simply means that your senior portraits will stand out from the rest!